Hello Friends! 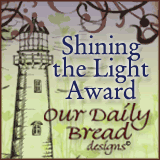 One of my two favorite stamp companies, Our Daily Bread Designs, is celebrating 7 years this month. In honor of their Anniversary they are having a Scripture Challenge. I thought this was more than appropriate and right up my alley because, their Scripture stamps is what made me fall in love with the company. Today is the last day to play along and I'm bringing up the rear as usual but, I have a good reason this time. I was waiting for my new Scripture stamps to arrive that I ordered from their Anniversary sale and they arrived today! For inspiration for the overall design of my card I used an older Mojo Monday Sketch that I hadn't tried yet. I would also like to share my card with the fine ladies over at Word Art Wednesday, who are all about spreading God's Word! 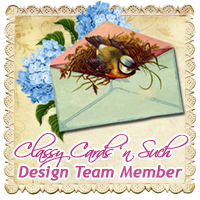 To Our Daily Bread Designs, Happy 7th Anniversary and Congratulations! May God continue to bless your company. Thanks for stopping by. 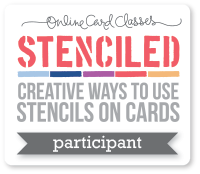 Hope to be back later this weekend with more cards to share. 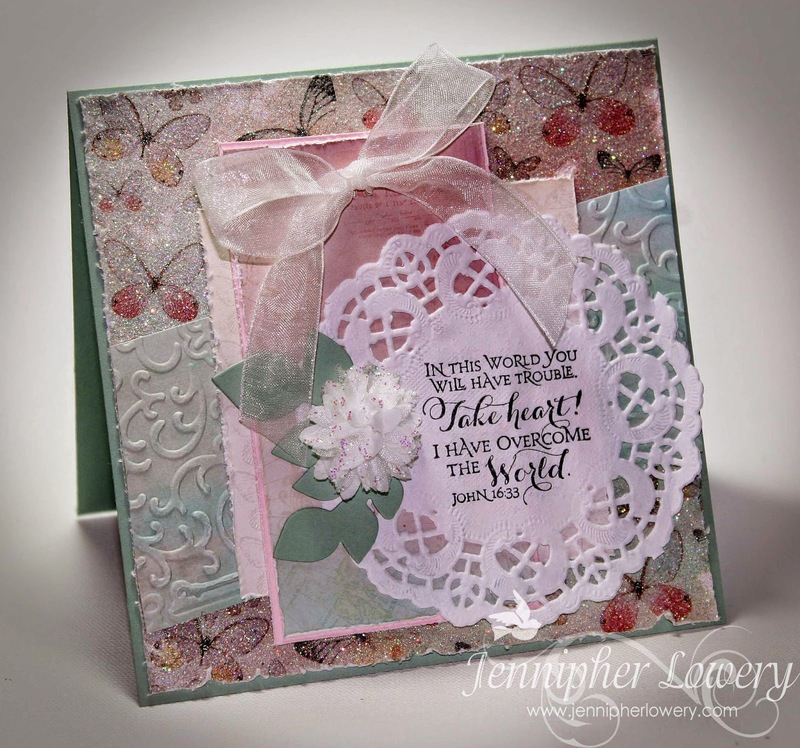 Beautiful card Jennipher, love the glittery background. Beautiful Jennipher. Absolutely brilliant to stamp your scripture on the doily center. I love it. What an exquisite beauty, Jennipher! Gorgeous colors and textures with this remarkable scripture!! This looks like another ODBD scripture I need in my collection. I love your card! 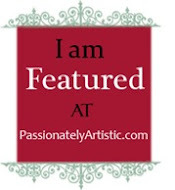 I am currently doing a 21 day Creating for Christ series with a fellow demonstrator. It's a project life journaling adventure. I am so loving the scriptures. I love the typography used in your verses - I am so considering redoing the verses for my journal in a similar fashion since we just print ours on card stock for use in the journal.... Thanks for inspiring me. I love this beautiful card- Pink is my fav color- love the sentiment on the soft doily- love the sketch and love the sparkle on this card. How bad that 2 lifelong employees got cut- that stinks! This is stunning! Such lovely, feminine details! I still don't have any of their scripture sets...but I have a decent stash of some images with scripture included. ODBD is a fantastic company! Very pretty! The colors work well! Keep them coming! Oh, Jennipher, what a beautiful card! I love your colors and how you've stamped this wonderful Scripture verse on the doily! Stunning, sweet friend! Hugs!